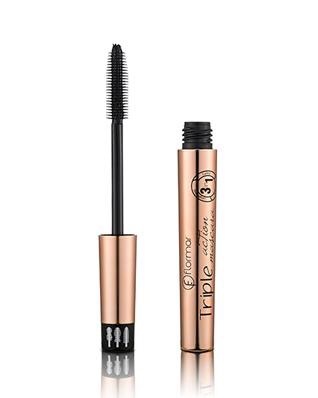 The endless search for the perfect mascara wand continues and Flormar have come up with this invention where you twist the lid of the mascara to change the brush shape and add length, volume and curl to your lashes. 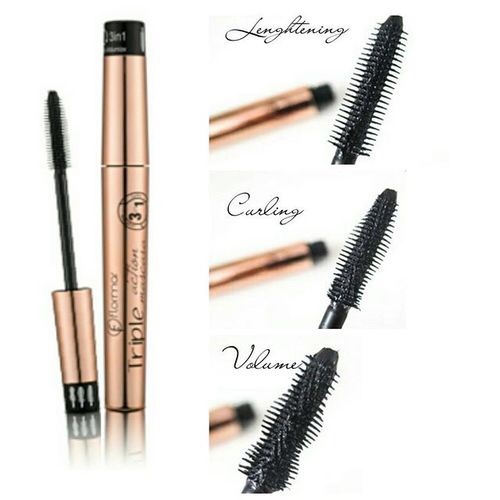 Everyone has a favourite wand they prefer to make their lashes pop and flutter. 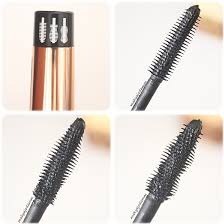 I personally like a wand with volume and a tapered end to catch the smaller lashes at the inner corners of the eye. I haven’t really warmed to the plastic type wands as they don’t seem to coat all of my lashes and as I don’t tend to wear false lashes I really want what I do have to look thicker and not necessarily longer. I prefer volume over length. So, I gave this mascara a whirl and I’m not a convert. It has a plastic wand where as I prefer the bristles. I only wish they had brought this out with more of a brush like wand, it would probably be my favourite then. The idea behind the twisting mechanism is good,3 mascaras in one. With that in mind I will continue using it but with a disposable mascara wand instead. If you like a plastic wand then this is for you.